This is the Arboretum in Nottingham, UK. To create a planet like this you need to capture a 360 degree panorama. For the best results use a wide angle lens and a tripod. To create the planet you will need a little help from Photoshop. 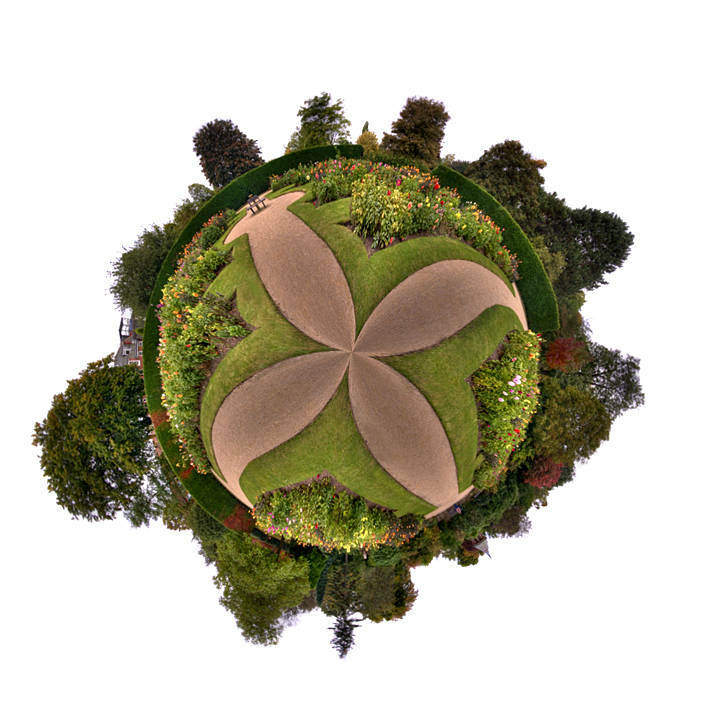 Well done jason, impressive little planet effect. I love this one, so green.